This Is My House, Arthur Dorros. NY: Scholastic. 1992. 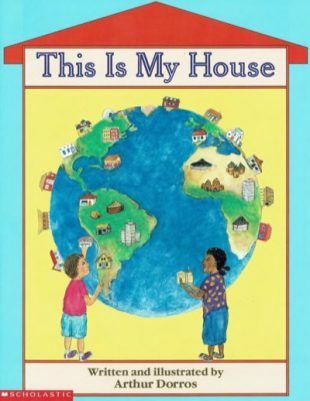 Make a list of all of the different words that mean house (e.g. dwelling, apartment, igloo, etc.). 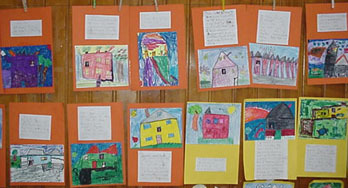 For a final project, have the students form groups and have them research a type of house. Have them build a model. Display finished products in the media center for all to see. Explore the languages which are or have been spoken in students’ families.